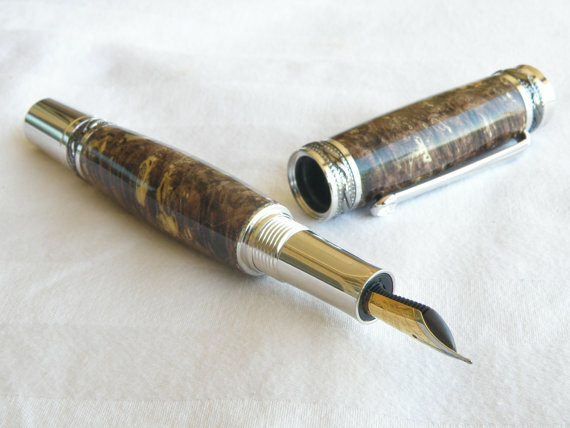 Hand-Crafted Pens | Als Ik Kan Designs – Woodworking, Crafts, and More! Each pen offered by Als Ik Kan Designs is hand-crafted and finished by our family using only the highest quality materials. Select an item below to visit our Etsy store.